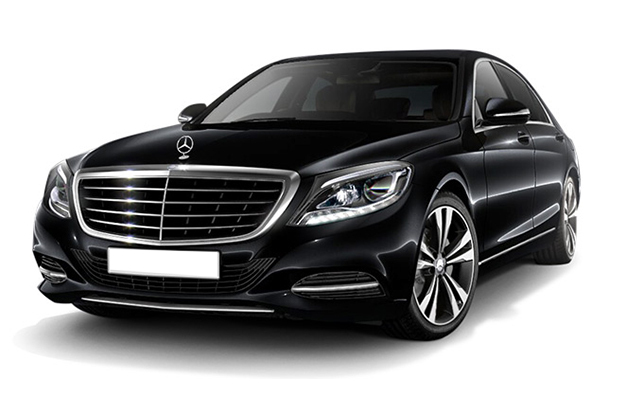 Pappas Luxury Transportation offers a variety of car classes so you can choose the car which best fits your needs and budget. No matter which vehicle class you choose, you can look forward to a variety of high-quality cars with professional and experienced drivers. With Led technology lighting and lined with brown myrtle wood in glossy desigh in the interior , strongly sends out its luster. Its unique systems offers such comfort to the passengers that they can relax or even work in its back seats.Equipped wit first class futuristic sound and entertainment systems as well as high definition screens that will turn your transportation into pure delight! With the new E-Class your gaze travels too…it is not only a matter of good taste but also of convenience and prudence, that’s why it excels with it’s unique aesthetics and tangible ergonomy. Designed for absolute security! Equipped with extra security measures and auxiliary systema that make driving safer than ever! With automatic air conditioning system which ensures personalised adjustment of temperature, you always fell pleasant in the interior of the vehicle. 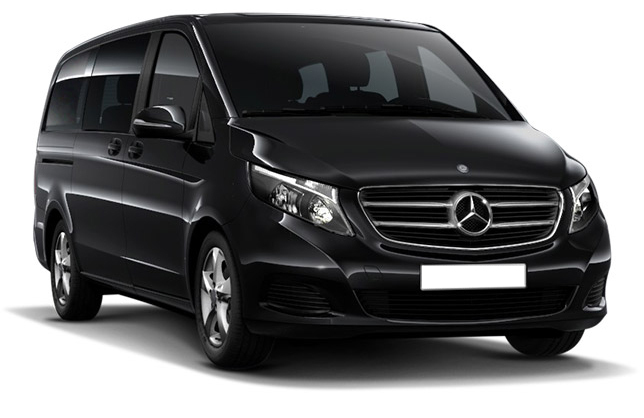 Traveling by Mercedes-Van is a relaxing experience thanks to intelligent spaciousness philosophy applied inside. Spacious grounds and great flexibility are the main features. A series of measures with attention to detail contribute to the excellent indoor air and high comfort handling that make driving kilometers to go even more pleasant. With comfort suspension that offers improved rolling characteristics on the road and lower noise levels will feel like you rolled on the clouds! Αυτοκίνητα κατηγορία: Mercedes V-class, Mercedes Vito. 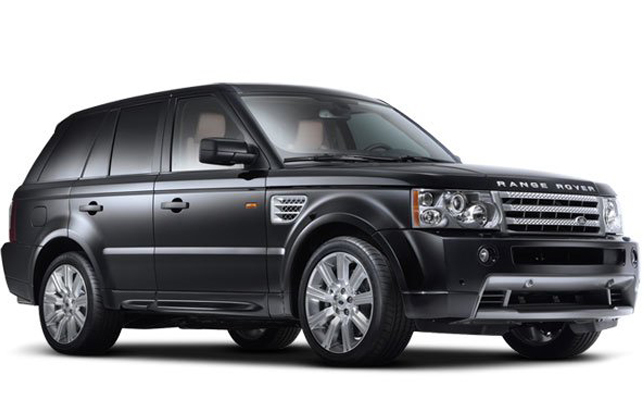 A wide variety of luxury SUV to rent by Pappas Luxury Transportation. Spacious, comfortable, safe, high performance . We recommend a series of SUV that will satisfy your needs. 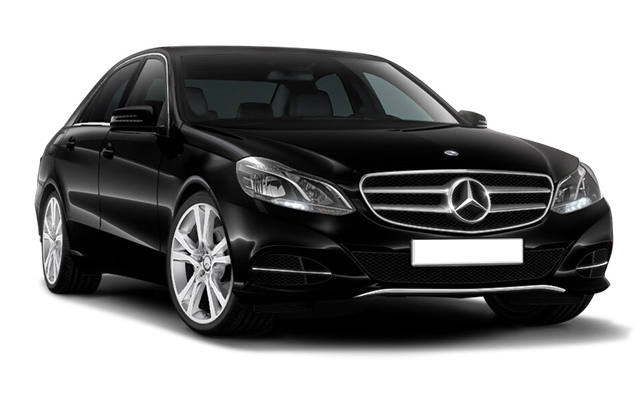 We propose a wide range of sports car to rent in Greece . 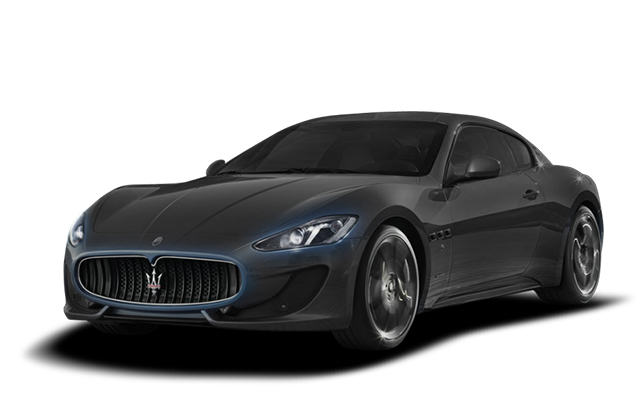 Maserati Granturismo, Aston Martin DB9 Cabrio, Ferrari F430, Porsche Panamera S. Pappas luxury sport cars are equipped with automatic or semi-automatic gearbox . As we encourage you to rent anywhere in Greece you are. Category Cars: Porsche Panamera S, Ferrari F430, Aston Martin DB9 Cabrio, Maserati Gran Turismo, Aston Martin Vantage, Porsche 911, Bentley Arnage Turbo.